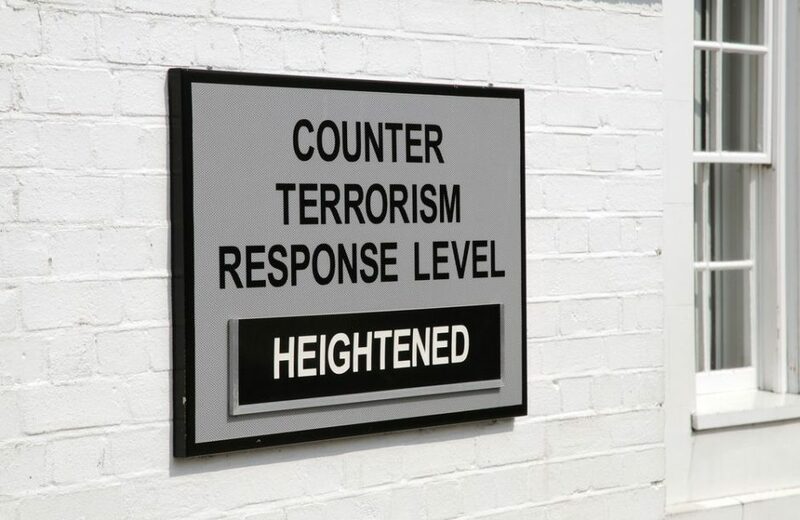 After a two-year battle against five police forces and the regulator dealing with freedom of information, Netpol has secured an important victory for greater transparency of the government’s ‘counter-radicalisation’ strategy, Prevent. In the autumn of 2015, we were given an audio recording made by a participant at a WRAP training event in the north-west region of England. It provides concrete evidence (at 1m 56) that counter-terrorism officers in the North West were linking anti-fracking protests to “domestic extremism” and making unsubstantiated claims about campaigners who took part in protests the previous year in Salford. Campaigners have vigorously contested such allegations and the inclusion of anti-fracking protests in WRAP training seemed like a political judgement intended to undermine and remove the legitimacy of their opinions and activities. Without further information, we were unable to corroborate whether the details revealed in the WRAP training audio was an isolated incident or whether it reflected a wider pattern of targeting opposition to fracking as a potential “extremist” threat. In order to safeguard and protect the anonymity of the person who had shared the recording, we decided therefore to submit identical Freedom of Information requests to all five of the English police forces (excluding the Isle of Man) that make up the North West Counter Terrorism Unit. 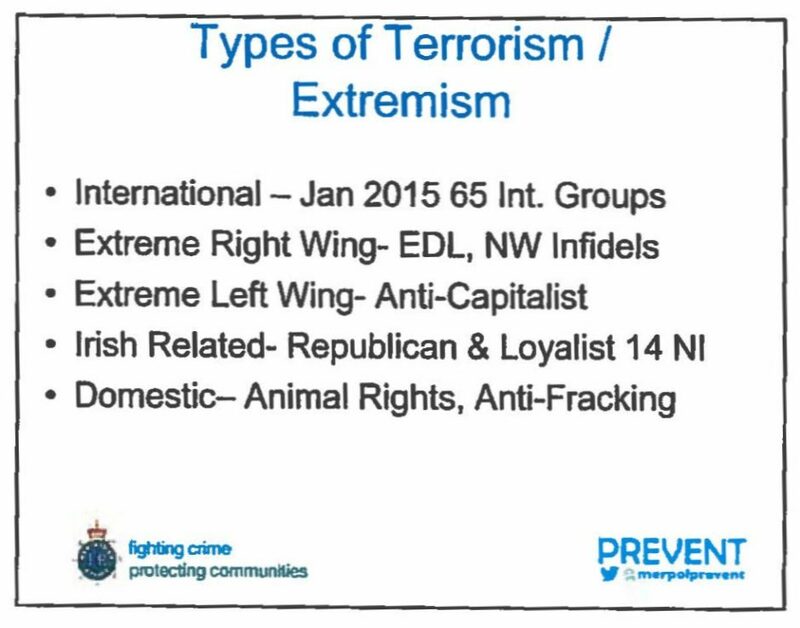 We asked for the standard presentation that officers were delivering and clarification on the examples of ‘domestic extremism’ that they highlighted when talking to participants (not simply ‘left-wing extremism’ or ‘right-wing extremism’ but the specific examples of campaigns or groups), during training held since January 2015. Netpol made a formal complaint to the Information Commissioner’s Office (ICO) in June 2016, after all five forces had rejected these requests on the grounds of ‘national security’ and ‘law enforcement’. In five, near-identical Decision Notices issued in November 2016, however, the Information Commissioner rejected our complaint. In our view, it is perfectly reasonable to reach a sceptical or even hostile opinion about Prevent. In 2016, the UN Special Rapporteur on the right to freedom of assembly said that “by dividing, stigmatising and alienating segments of the population, Prevent could end up promoting extremism, rather than countering it.” The policy has been described by one senior former Metropolitan Police Service officer as a “toxic brand”. Even the Independent Reviewer of Terrorism Legislation has told Parliament that “the lack of confidence in aspects of the Prevent programme, particularly but not exclusively among Muslims, is undeniable”. Only a month after these Decision Notices were issued, in December 2016, the Home Office was forced to issue a statement saying “support for anti-fracking is not an indicator of vulnerability” to extremism, after press coverage about a council and a school in North Yorkshire including anti-fracking campaigners in their counter-terrorism advice. 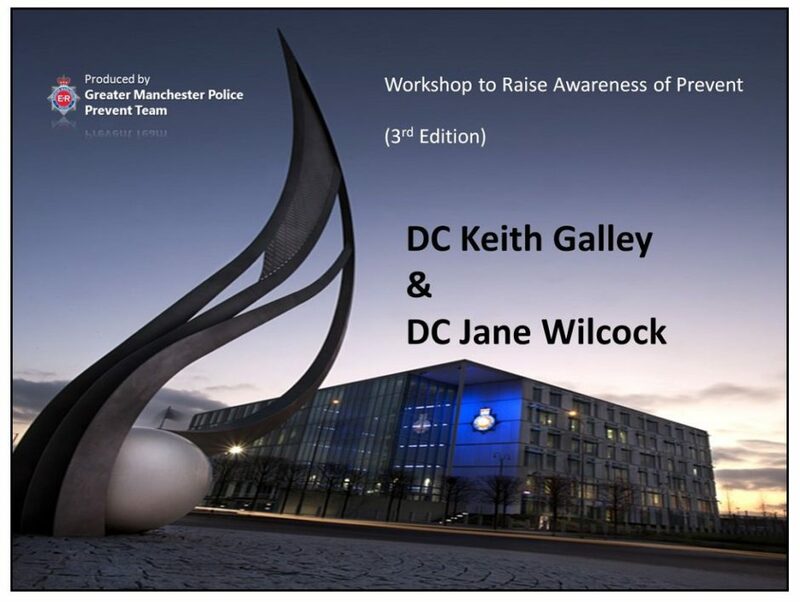 Our suspicion back in 2015, that the statements in the WRAP audio were not an isolated incident made by an individual trainer, was vindicated in March 2017, with the decision by Merseyside Police to release its own in-house WRAP training material. This specifically mentions anti-fracking as a ‘domestic extremist’ threat, pointing to a wider pattern of targeting opposition to fracking within that force. This is the guidance that has potentially been provided to thousands of WRAP participants in the Merseyside area. Now that the Home Office has agreed to release its WRAP materials, our legal battle continues. The First-tier Tribunal is also considering our appeal against the Information Commissioner over the release of statistics on anti-fracking campaigners referred to Channel. 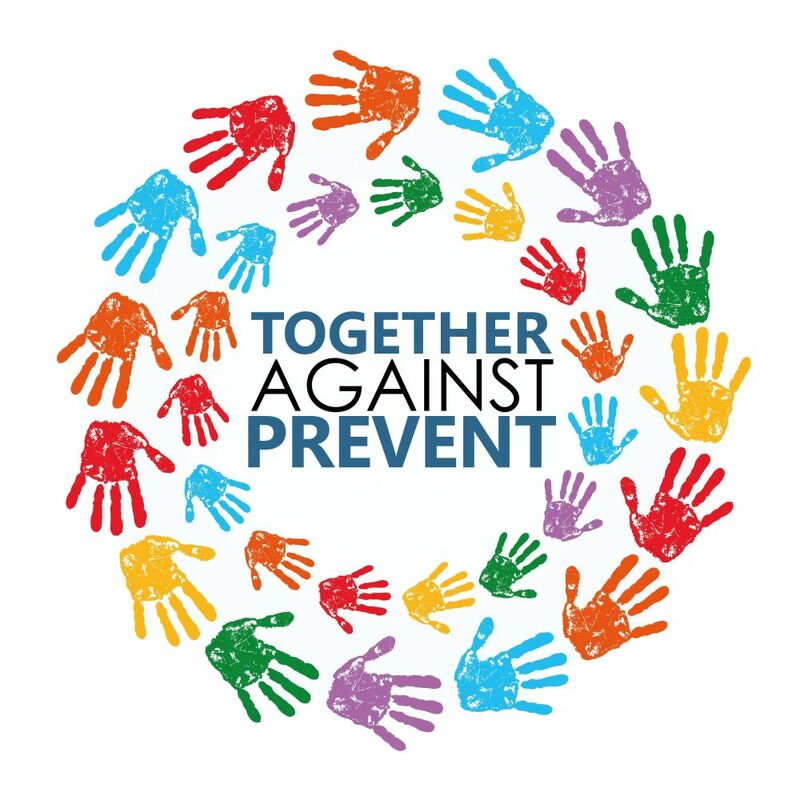 This is the Prevent strategy’s multi-agency “early intervention” programme intended to protect people allegedly at risk from radicalisation and becoming drawn into committing “terrorist-related activity”. We believe it is vital to know what impact, if any, falsely labelling opposition to fracking during training sessions may have had on referrals to Channel. Netpol knows, because we have been told by them, that at least two people in the north-west region of England were referred to the programme in 2015 as a result of their campaigning against the onshore oil and gas industry. This is precisely why we see an important public interest in far greater transparency over referrals to Channel, as well as WRAP training. A Tribunal hearing on the release of Channel statistics is expected later this year.